Empower your DevOps team with IBM Cloud Log Analysis. 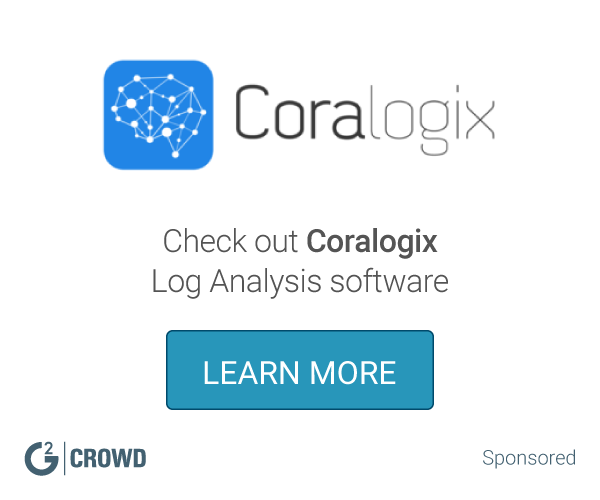 Aggregate your application and environment logs for consolidated application or environment insights. Work for IBM Cloud Log Analysis? Learning about IBM Cloud Log Analysis? "Best for real time insights for applications and Infrastructure"
It has highly reduced the time which the support teams used to take to resolve an issue in production. Accurate application monitoring and server health checks make it my favorite. The price I would say in addition to integration. It's kinda cumbersome when I try to integrate this with cloud providers other than Oracle and needs technical expertise. Have a technical know-how of your application topology in order to generate the best results for this product. As I mentioned, it is kind of difficult to set it up initially, but once it integrates with your applications and infrastructure, it performs better than other similar products out in the market. I use it to monitor my applications, my server, and my network infrastructure. It is working as intended and has highly reduced the time to troubleshoot production issues. Logz.io provides a popular open-source log analysis platform - ELK (Elasticsearch, Logstash and Kibana), as a simple, secured and scalable service on the cloud. Logz.io also provides advanced enterprise-grade enhancements and features on top of the ELK stack, such as alerting, user control, archiving and pre-made Kibana visualizations tailored for specific log types. Extremely easy to set up, Logz.io allows you to ship as many logs as you like, securing the data and providing high-availability and accessibility. Built for engineers by engineers, Scalyr is the blazing fast log management platform for the DevOps front line. Apache Log4j 2 is an upgrade to Log4j that provides significant improvements over its predecessor, Log4j 1.x, and provides many of the improvements available in Logback while fixing some inherent problems in Logback architecture. Jaeger, inspired by Dapper and OpenZipkin, is a distributed tracing system released as open source by Uber Technologies. It can be used for monitoring microservice-based architectures. Papertrail delivers frustration-free log management for developers, systems engineers, and entrepreneurs. Access Transparency gives you near real-time logs when Google Cloud Platform administrators access your content. GCP's Cloud Audit Logs already provide visibility into the actions of your own administrators. * We monitor all IBM Cloud Log Analysis reviews to prevent fraudulent reviews and keep review quality high. We do not post reviews by company employees or direct competitors. Validated reviews require the user to submit a screenshot of the product containing their user ID, in order to verify a user is an actual user of the product. Hi there! 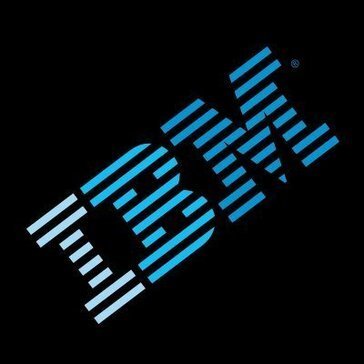 Are you looking to implement a solution like IBM Cloud Log Analysis?